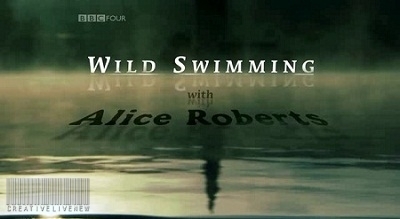 Last night I had the absolute pleasure of watching Wild Swimming on BBC4 presented by anatomist, author and broadcaster Alice Roberts. It was brilliant, inspirational, thrilling – and I would recommend getting on to the iPlayer and catch it while you still have the chance. Roberts – best known for presenting BBC2’s Coast and the Incredible Human Journey – embarks on a quest to discover what lies behind the passion for wild swimming, now becoming increasingly popular in Britain. She follows in the wake of Waterlog: a swimmer’s journey through Britain, the classic book by the late journalist and author, Roger Deakin – a key note text for any outdoor swimming connoisseur. Her journey takes in cavernous plunge pools, languid rivers and unfathomable underground lakes, as well as a skinny dip in a moorland pool. 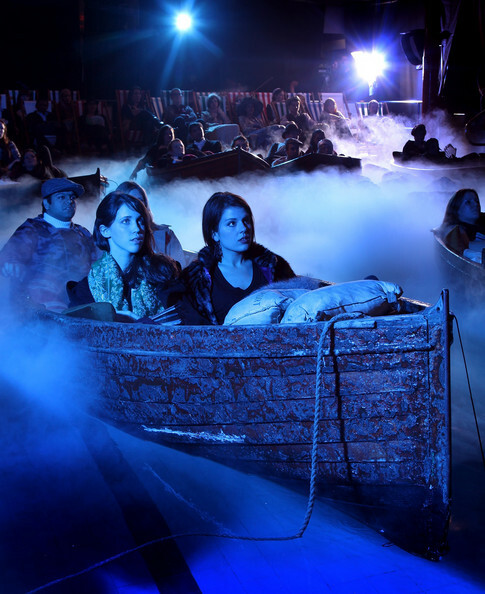 Along the way Alice becomes aware that she is not alone on her watery journey. 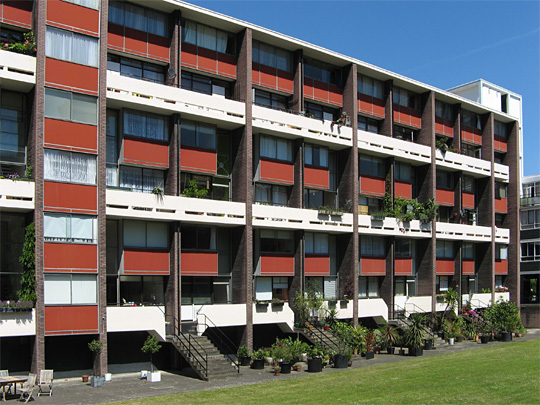 According to writer Ken Worpole’s obituary of Deakin in 2006: ‘It is said that only exceptional politicians are able to make their own weather. The same is true of writers. 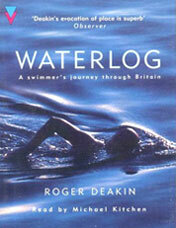 Roger Deakin, the writer and environmentalist who sadly died on Saturday 19 August 2006, literally changed the climate of opinion about access to the countryside, its rivers and waterways, with his 1999 book, Waterlog: a swimmer’s journey through Britain. It is a unique book and it will last for a very long time in the canon of British topographical and naturalist writing. Now that summer is almost upon us, go and get yourself a copy of Deakin’s book, dust off your road map of the UK, and go and find some of the great outdoor pools and rivers that nature has given – for free! Swim, swim, swim. For free, free, free. Brilliant! British Gas has just reintroduced its Free Swim campaign to the nation, and good on it! 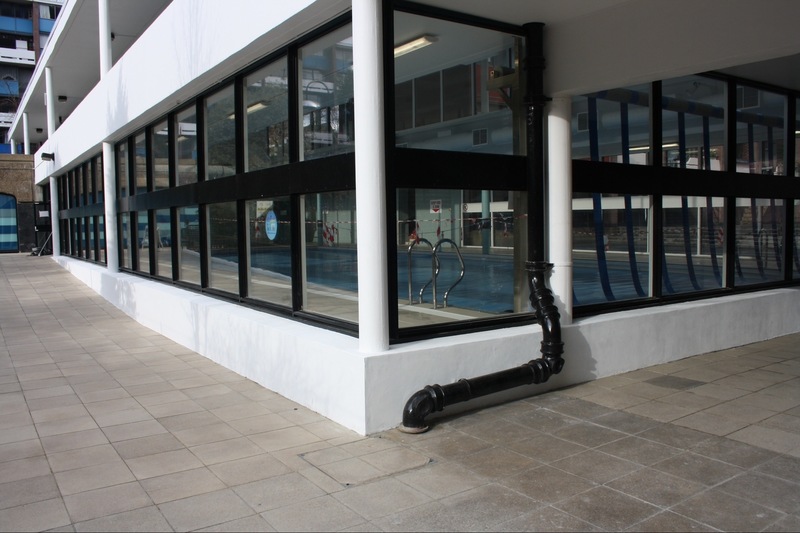 It is giving away 3 free swims to its customers (for up to two adults and two children per swim) at health clubs, hotels and leisure centres around the country. 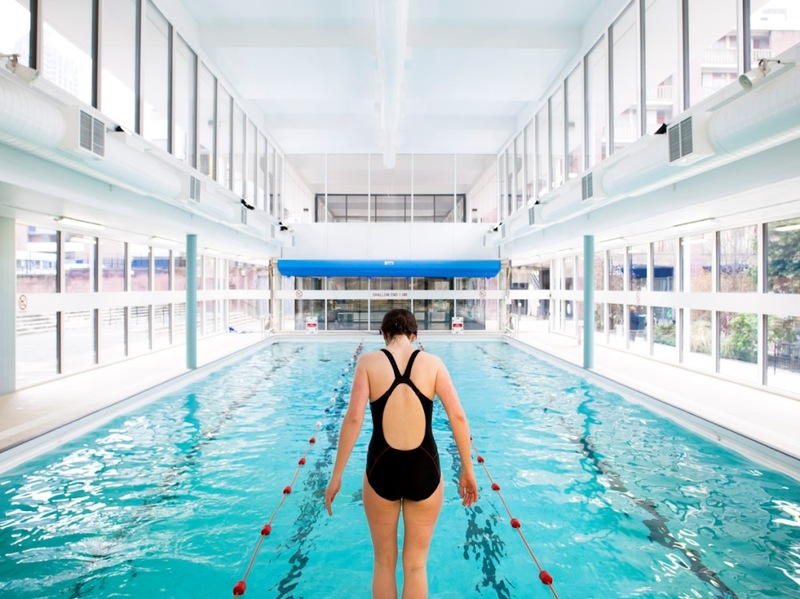 Launched at Clissold Leisure Centre in Hackney, London by Double Olympic and newly crowned European gold medalist, Rebecca Adlington, the campaign is about encouraging people to take the plunge for free and get into the joys of taking the plunge. 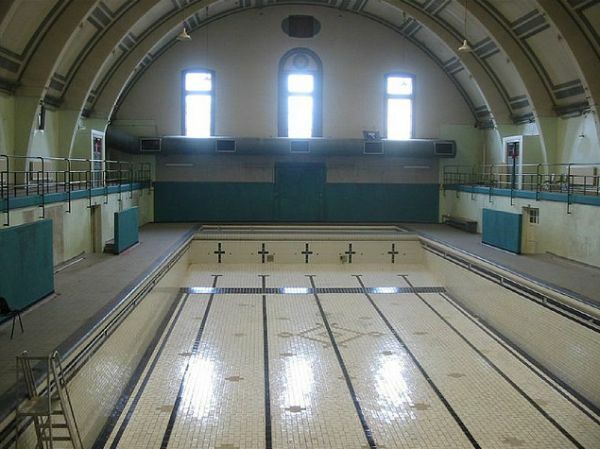 Adlington said: “I am on a personal mission to get as many people as possible into the pool to enjoy the benefits of swimming. It’s a great way to get the kids off the sofa and keep them entertained after weeks of school holidays, while parents can spend quality time with their children in the water. Teenagers can meet up with their friends, and adults from all generations can enjoy the social and fitness benefits of being at the pool. 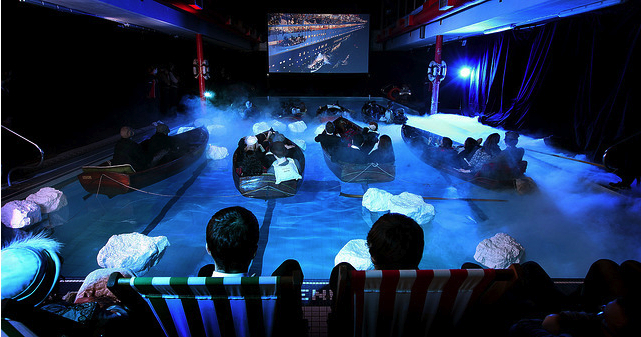 Friends and family can take three dips, without splashing the cash, at over 500 pools across the UK until 30th November 2010. 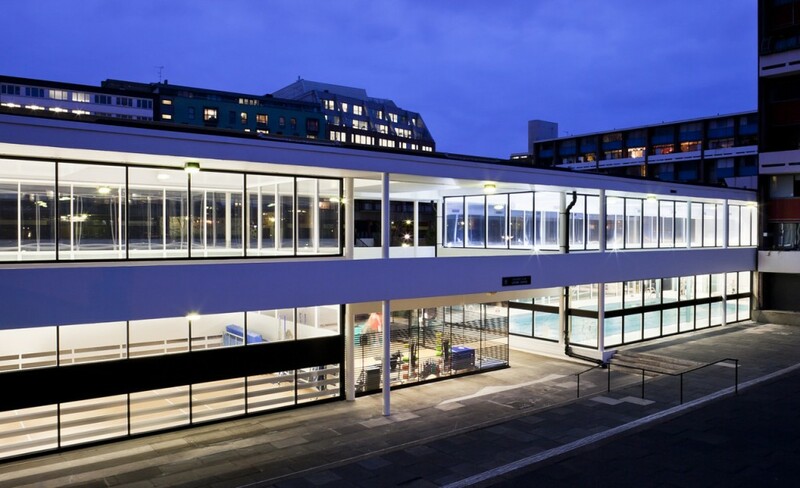 Over 300,000 individuals took part in the inaugural British Gas Free Swim campaign last year, and the nation’s leading energy supplier is hoping British Gas 3 Free Swims will be even more successful. What better way to discover the joys of some of Britain’s best and most beautiful pools? British Gas, for once we salute you!